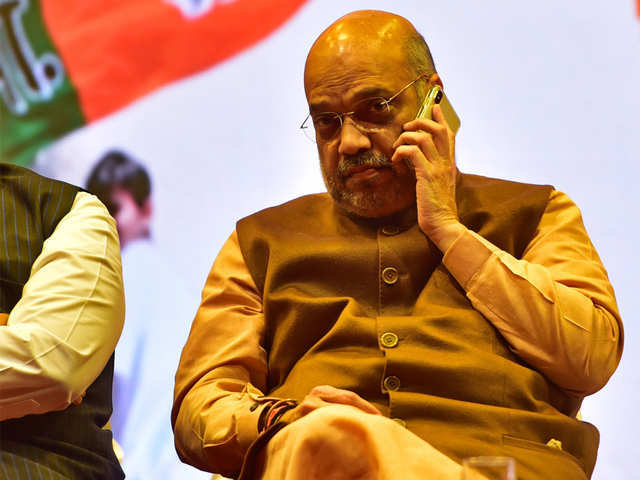 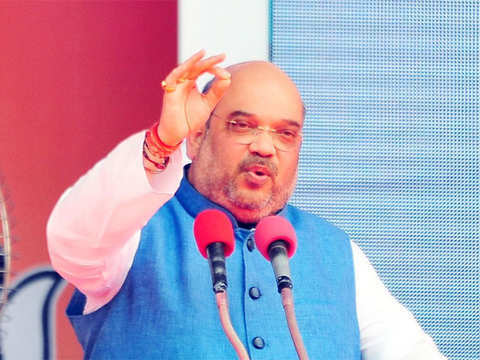 Laws against corruption have been made so stringent that those breaking it will be caught and that those who were involved in scams are sweating even in this Delhi winter, said Amit Shah. 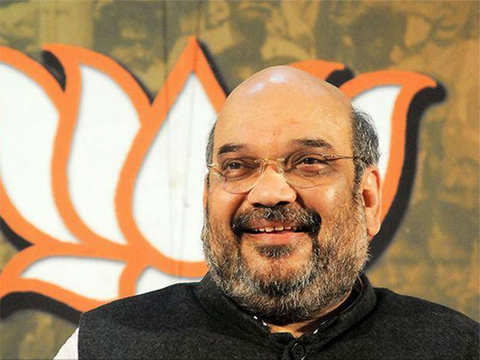 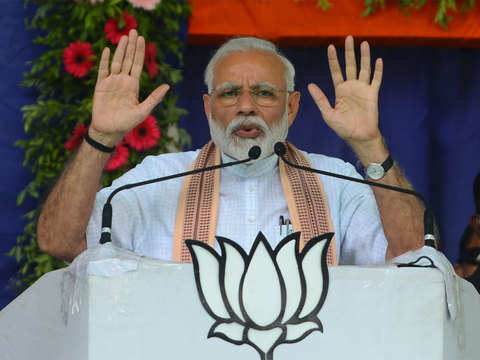 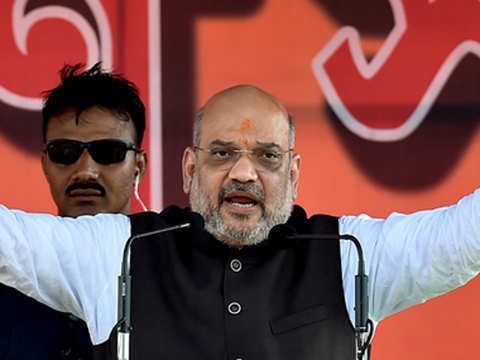 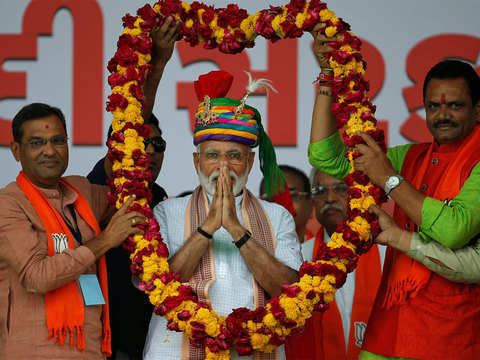 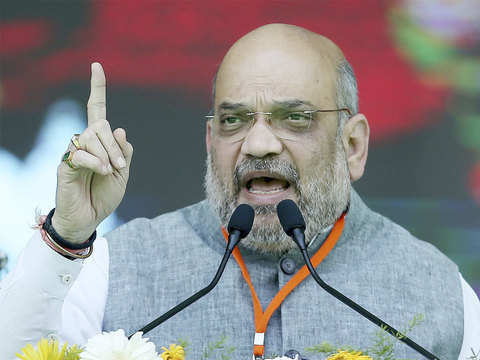 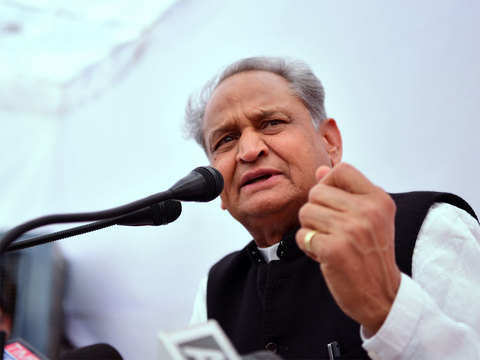 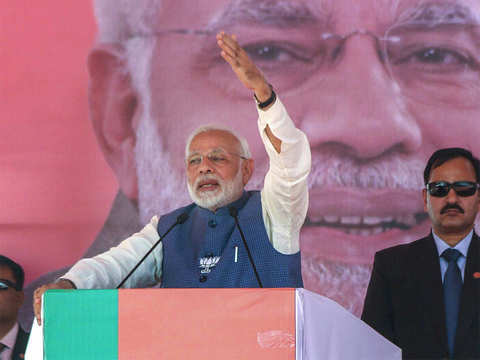 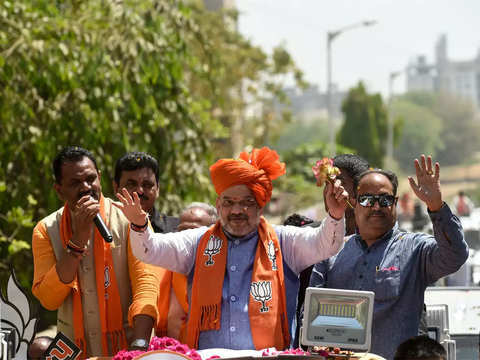 "BJP workers should say with pride that we run this party from our money and no industrialist, contractor, money bag or builder can run it," Shah said. 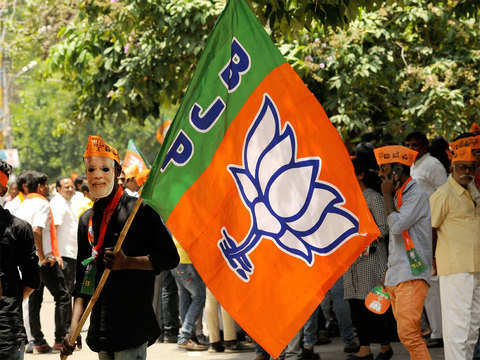 BJP is leaving no stone unturned to make the prime minister’s Varanasi trip a grand affair.